Each Course is $195 Taught SATURDAYs at Body Mind Energy Center 6565 W Jewell Ave #1E,in Lakewood, CO or Online. 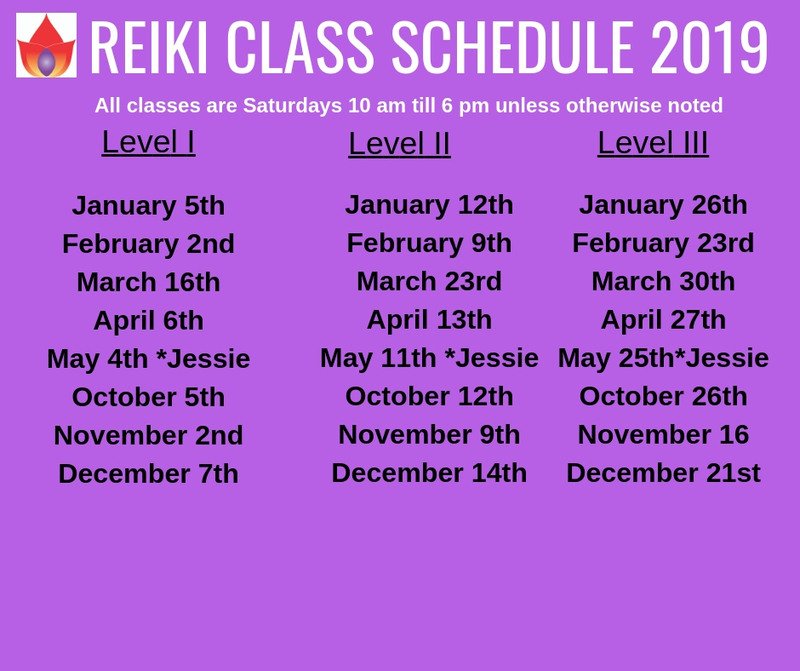 A FREE Reiki Practice group “REIKI SHARE” meets every month and is included with your tuition. Purchase Your Seat in Class then email reikireece@yahoo.com to notify which dates you are registering for. Students receive lots of one-on-one attention, hands-on experience and the classes are kept small and geared toward open and heartful discussions. 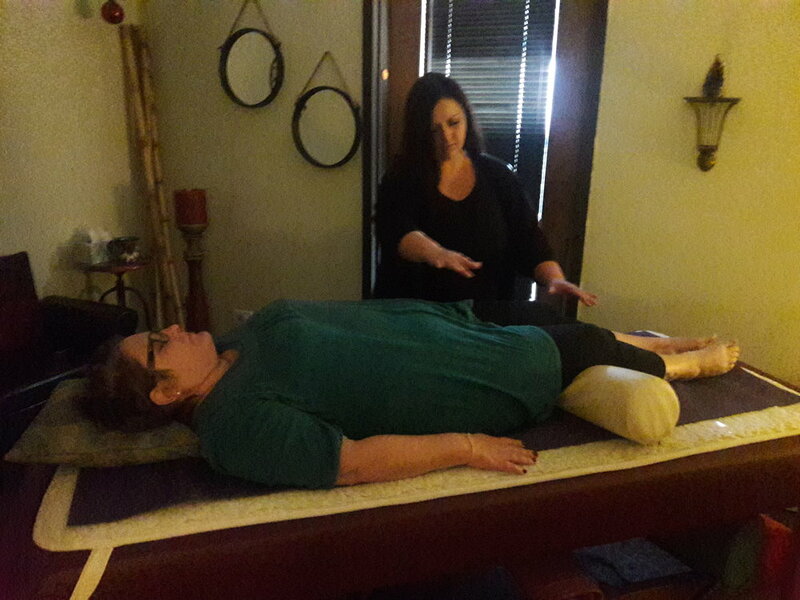 All levels include Reiki Attunements and Reiki Certificates. 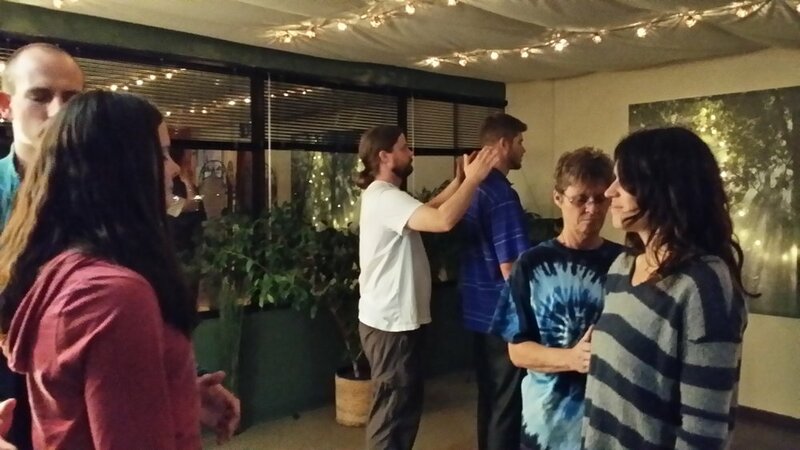 This Usui Reiki Certification Program is great for beginners interested in exploring the healing arts and self-care techniques or those truly interested in making a new career for themselves. Reece has been teaching Reiki for 16 years and it is her calling and passion in life! You will receive a surprise gift in each level you take that will assist you in your practice. 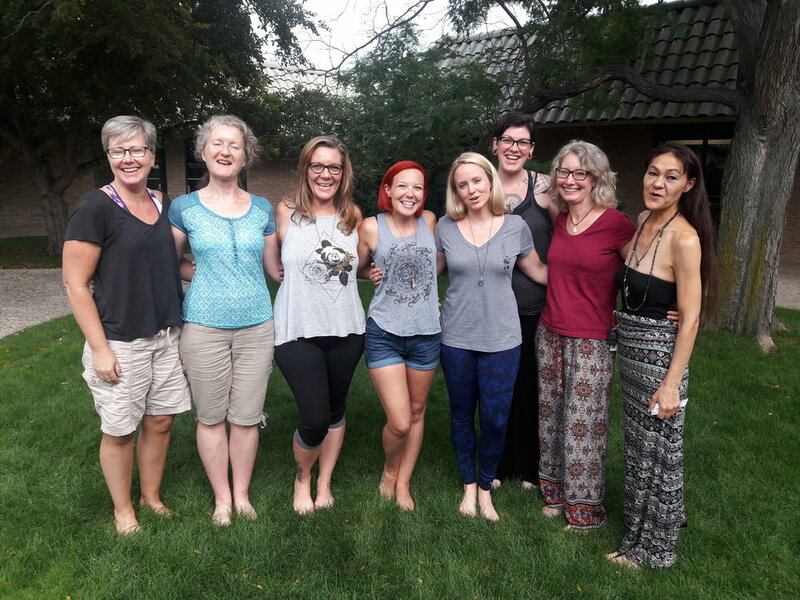 The Master Teacher Training Course - Live, Love, Learn, & Teach! 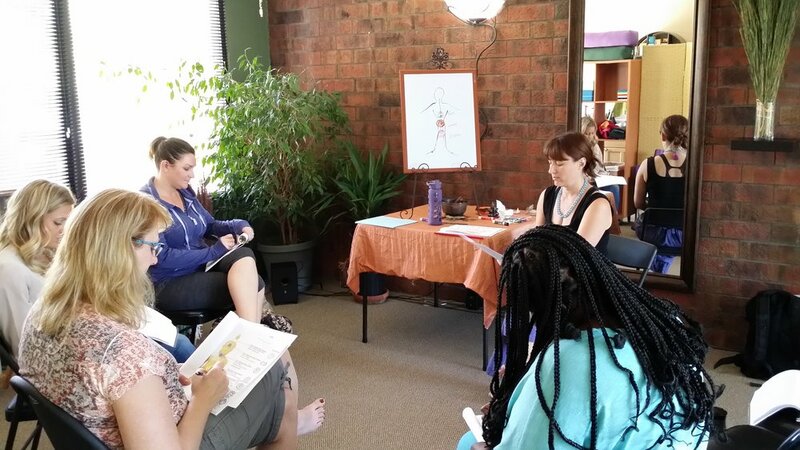 Learn How to Teach at a Retreat once Levels I, II, & III are completed is an option! Reiki Shares are for Students to practice the skills they learned in class. Students must be at least Reiki Level I attuned.